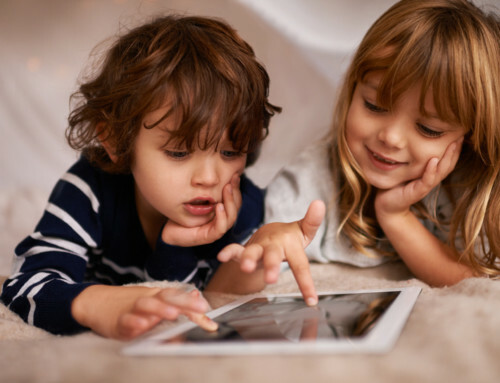 “Why should I get disability insurance? 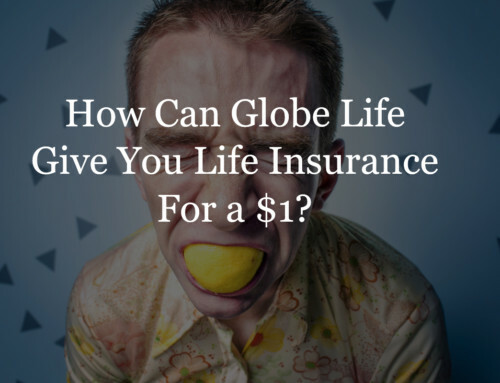 If I already have life insurance, isn’t that enough to keep me covered in case anything happens?” You might have heard friends and colleagues express this sentiment in the past–and you may have even thought it yourself once or twice. 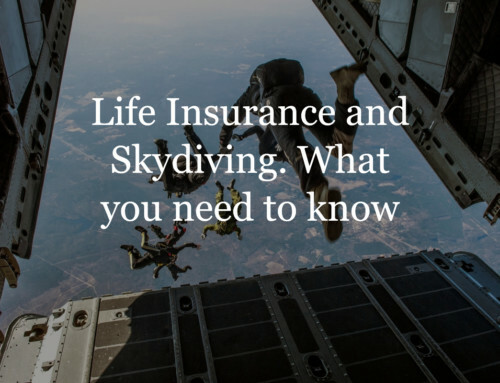 If you’ve already got a life insurance plan, you may find yourself wondering why you’d need a disability insurance policy as well. 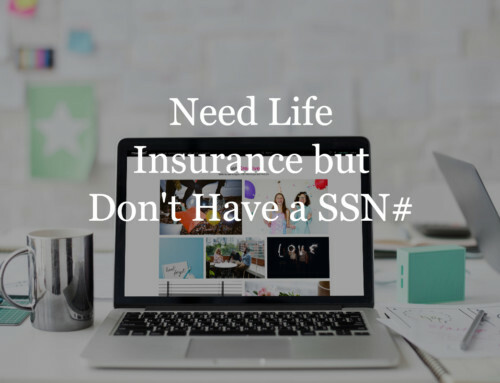 But life and disability insurance are two completely different things, and if you sometimes find yourself medically disabled, the advantages of a good disability insurance policy will give you peace of mind when you need it most. Here are 6 of the biggest advantages of a disability insurance policy. Before we begin, let’s define what we’ll be talking about. A disability insurance policy will pay out benefits when you become medically disabled, to the point where you cannot continue to go to work as normal. This insurance policy usually pays out benefits equal to 50-60 percent of your normal income. The biggest difference between life and disability insurance is the event that triggers the benefits. With a life insurance policy, your beneficiaries will only get benefits when you die. This is great for taking care of their needs after you’ve passed, but what if your disability isn’t fatal? If you’re forced to miss work, your dependents still need food, shelter, and utilities. Disability insurance pays your benefit not when you die, but when you’re disabled, covering you right when you need it. The benefits being paid by a disability policy aren’t intended to cover your entire life’s expenses. Instead, they’re meant to cover the expenses you’d have while your disability forces you to miss work, making sure you can recover as you need, while your dependents are still taken care of. Because the coverage isn’t meant to replace your entire income, it’s very affordable, letting it fit into every lifestyle’s financial plan. Without disability insurance, the time you’ll spend recovering from your disability could be stressful and difficult, as you try to find funds to cover the time you’ll miss. This stress makes your recovery time much more unpleasant than it needs to be, and in some cases could even make things worse. A solid disability policy removes any stress and discomfort you would have to face, which lets you focus on your recovery without worry. You won’t need to worry about separating a share of your disability benefits for tax purposes. When you receive benefits from your disability insurance, you can be sure you’re getting it in full. Usually, benefits from disability insurance are completely tax-exempt as long as you’ve paid your premiums, so you’ll have every penny available to use as you need. Disability insurance policies aren’t locked into your current job. This means that if you transfer from one job to another your policy will remain as stable and reliable as it was when you got it. If you find yourself switching job titles or working a lot of temporary jobs, you won’t have to worry about losing your insurance, or suddenly paying higher premiums. This feature is especially great for entrepreneurs who find themselves at the helm of new ventures often. Just because your job changes, often, it doesn’t mean your insurance has to! If your disability causes you to miss work, you may need to cover more than your regular costs of living. Many disabilities require immediate medical attention, necessitating multiple hospital visits, expensive medications, home care, and many other types of expense. If you know your rehabilitation will cost you, your disability insurance can help you pay for it. You shouldn’t have to go into debt just because you’ve been disabled, and your policy will make sure you don’t. Disability insurance does offer many measurable benefits, but perhaps its greatest benefit is one that can’t be measured at all: Peace of mind. With disability insurance, you can know that you and your loved ones won’t have to go without resources when you’re disabled, giving you the peace and stability to live your life as you should. 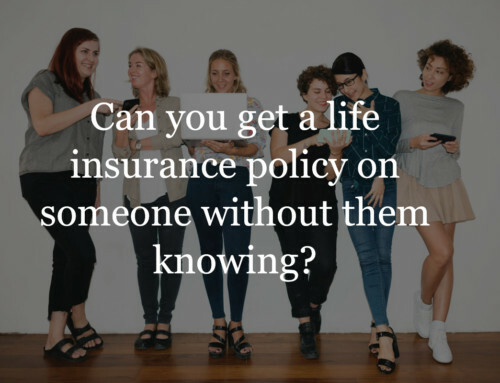 Here at TermLife-Insurance.com, we’re committed to getting you the coverage you need to get that peace of mind, so if you’re interested in getting disability insurance for yourself, please don’t hesitate to fill out our quote form or call us!